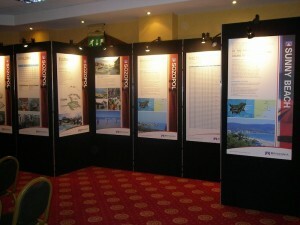 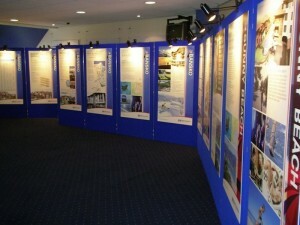 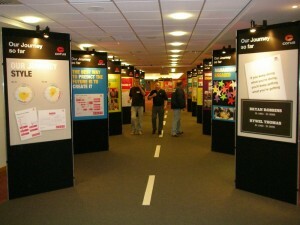 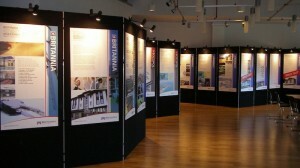 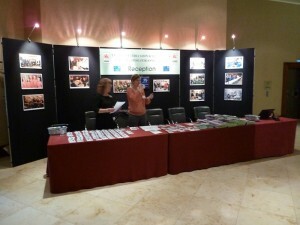 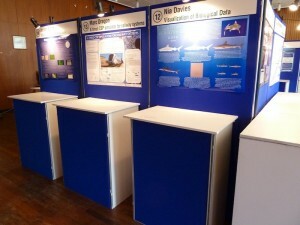 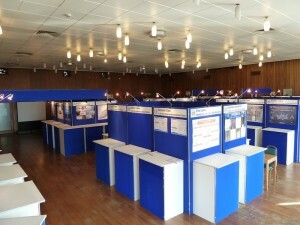 Poster display panels offer the exhibitor the opportunity to create a wall of advertising from a series of modular panels. 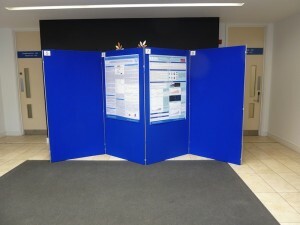 Each panel can be positioned vertically or horizontally and be double tiered, offering many layout options to display material in a creative and interesting way. 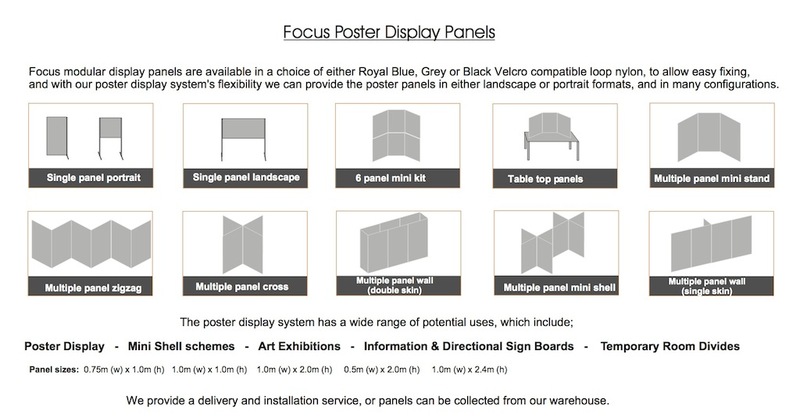 What’s more, each system includes a series of lightweight panels and poles, which clip together with ease, meaning these systems can be in position within minutes. 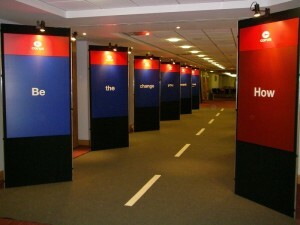 Their linear design makes them an ideal option as a backdrop for an event to present from or alternatively, they can be used in isolation with the panels themselves delivering the message.